Cisco Jasper today announced an enterprise management package designed to help users monitor and control the data usage operation of the tons of mobile devices in their networks. Like Control Center for IoT, Cisco Jasper’s Mobile Enterprise features are delivered through a service provider and for now only Canadian telco Telus offers the plan. Cisco Jasper says others will soon follow, but a timetable remains open. The company has 50 service providers offering Control Center services worldwide. “Businesses have provided their employees with mobile devices like smartphones and tablets for year, yet the management of these devices and services remains largely manual, with little use of technology and automation. Customers get a portal to view billing updates mostly and little if anything but rudimentary control over their accounts. 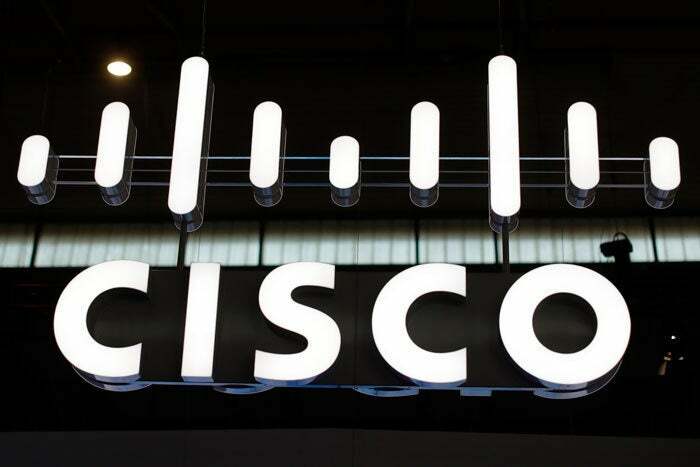 As a result, customers can suffer from delayed services, surprise telecom charges as well as high operational and support costs,” said Pallavi Vanacharla, head of product marketing, Cisco Jasper. Cisco said that actions such as adding a travel plan, tracking devices, and allocating costs to the right cost center are manual operational tasks that require employees, IT teams, and employee helpdesk teams to waste an extraordinary amount of time. Mobility management is fraught with such inefficient processes, and enterprises are struggling to reduce their mobility total cost of ownership. Visibility: With Control Center for Mobile Enterprise customers can see how much data is being used by each enterprise device on the platform, and how much it is costing, the idea is that customers can take action to prevent employees from exceeding their data usage limits before it is too late. Automation: With Cisco Jasper’s platform, enterprises can create and enforce a roaming policy that automatically upgrades employees who are about to hit their data limit. Another example is the ability to automatically detect and suspend any SIM card that is removed from a device to prevent fraudulent use. Management: Cisco says this feature eliminates the mostly tediously manual tasks of managing mobile employees. Basic tasks like adding features, suspending subscriptions, swapping SIMs, and upgrading devices either are labor-intensive or cannot be performed for more than one employee at a time. With Control Center enterprises can self-manage an entire mobile workforce or particular groups with a few clicks, Cisco says.